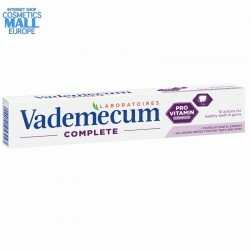 Developed with dental scientists, Laboratories Vademecum offer complete dental protection combining science and nature. 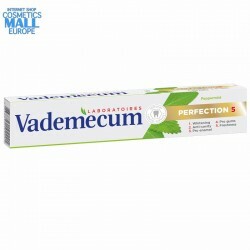 Vademecum is Henkel´s only toothpaste brand especially developed to enhance the properties of natural ingredients for healthy teeth and gums with efficient and active protection. 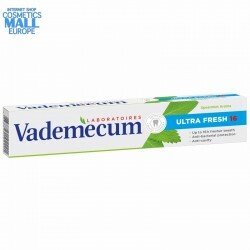 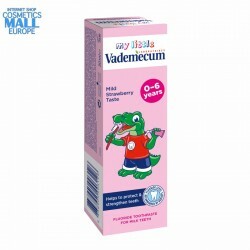 Vademecum has been developed to gently support oral health by means of natural ingredients. Vademecum scientists use the latest scientific knowledge in combination with the best of nature to create an optimal tooth care system. 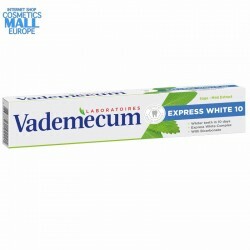 Well known, nature-active substances like thyme, sage, mint and chamomile in combination with medically important minerals like calcium, magnesium and fluoride are essentials of our toothpastes.